Many gamers, especially those who play strategies, MOBA, or RPG games, prefer 17-inch laptops instead of those with smaller screens. Although the resolution is not the same, 17-inch panels give a broader view of all controls, inventory, and options which facilitates one’s gameplay and reduces the need to look closer at the screen. 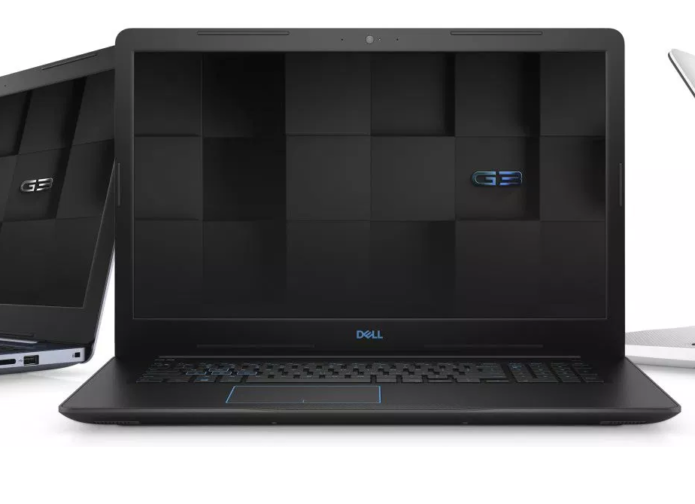 This is why it was somewhat strange that a company like Dell that has almost 200 different series in our catalog, did not have a single 17-inch gaming series. Of course, Alienware, which is part of the Dell corporation, has had machines with this size for a long time but this is not a viable option for people on a tighter budget.